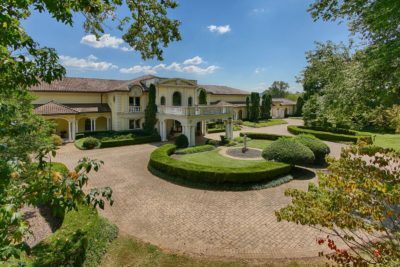 LexLin Gypsy Ranch owner, and former Marine Corps officer & successful entrepreneur Dr. Eric Barton is looking towards the future with the recent acquisition of Tennessee’s largest home, Villa Collina, a 36,720-square-foot mansion. 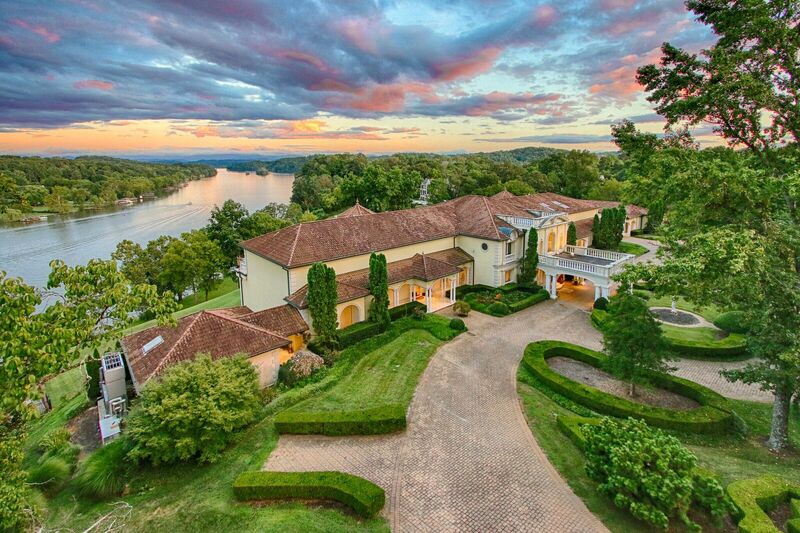 Barton has a heart for the community and bought Villa Collina with a vision of turning it into something that will benefit the community rather than making the mansion his home. The 8.3-acre Villa Collina property was sold at auction Oct. 26. The 50-room home is the largest in the state of Tennessee, and it is one of the nation’s largest. 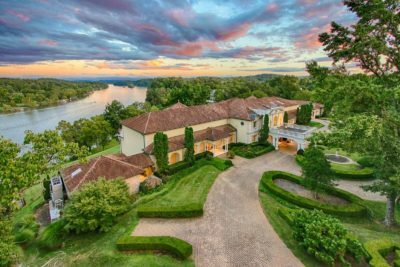 The property has been featured in film, television, documentaries, and visited by some of the world’s best-known celebrities. There is so much potential in Villa Collina, and Barton is excited to have LexLin’s Gypsy Horses play an integral role in fulfilling the vision he has for the home and the community. 2017 will be the 4th year for LexLin’s Gypsy Gift program where 10 LexLin Gypsy Horses are donated each year to PATH accredited centers for their Equine Assisted Activities and Therapies (EAAT) programs. Stay tuned for information regarding LexLin’s 2017 Gypsy Gift program, details will be announced soon! To learn more about how the program began, its importance and national impact, take a look at “LexLin Gives Back” – A 3 part series featuring LexLin’s Gypsy Gift Program written by Barton’s daughters Lindie, Lexi, and son, Cody. LexLin Gypsy Ranch and Vanquish Worldwide LLC are two of the 20+ business ventures that Barton owns. Barton, who is a 2015 winner of the Knoxville Pinnacle Young Entrepreneur Award, started Vanquish Worldwide in 2007 as a government contractor. Since then, he has built Vanquish into a global transportation and logistics business working for both government agencies and commercial clients across the U.S. Though headquartered in Maryville, the company has offices throughout the U.S. and worldwide. Vanquish’s recent focus has been towards acquiring more stateside work. In the fall of 2016, Vanquish was awarded three new, multi-million dollar federal contracts to provide U.S. Army Base Logistics Readiness Center support at five locations. These combined contract awards approach $200M total value.